What is ‘Crash the App’? 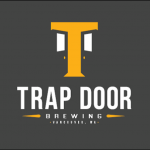 A collaboration between Vancouver’s local brewhouse Trap Door Brewing and the Vancouver’s tech startup Truece to help the Truece App to complete Beta Testing on to your favorite app store. 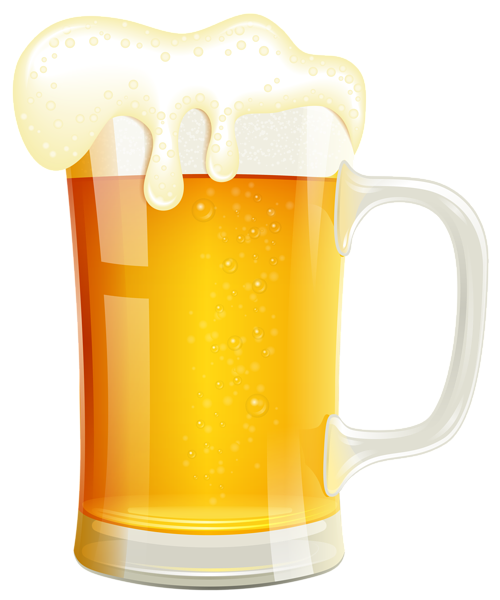 I like beer! How do I play? You can play in advance and redeem at the party, or play that night. Download the app at the Android store. I have Truece installed, how do I play the game? Type your message. You can write anything: what kind of beer you bought, your favorite thing on tap, who served your drink…just send them a nice little note. All steps have been completed, now what? 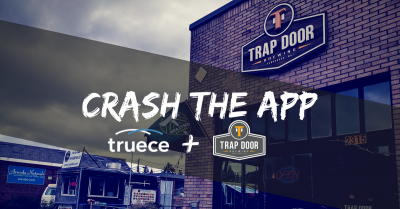 just come to the Crash the App Party at Trap Door anytime between 6 and 9pm on Wednesday, May 30th, and . .
Look for the Truece corner…there will be a big sign and several people wearing Truece t-shirts, so you can’t miss it. 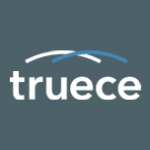 Find someone wearing a Truece t-shirt, and show them your downloaded app. The friendly Truece team member will give you a ticket, which you can then go trade for a pint of any beer on tap. Bask in the warm glow of satisfaction that comes from drinking great beer and knowing you helped two awesome local companies. Win-win! Wait…I heard there was an extra level I could play for the chance to earn Trap Door swag…how does that work? First: Add Trap Door as a “Geo-fence” location & use “Timer” to check in when you hang out at Trap Door. Geofence is designed to help parents keep track of custody pick-ups and drop-offs, and for the purposes of Crash the App, it will remind YOU to go drink delicious beer. Email the report to yourself or Trap Door (click the email icon on the bottom of the screen). Once again, what’s the point of this? I’ve Leveled Up… now what happens? Prizes will be handed out at the Crash the App party on Wednesday, June 27th. Since we want to make sure people have time to play the game at the party, raffles will happen later in the evening, between 8 and 9pm.